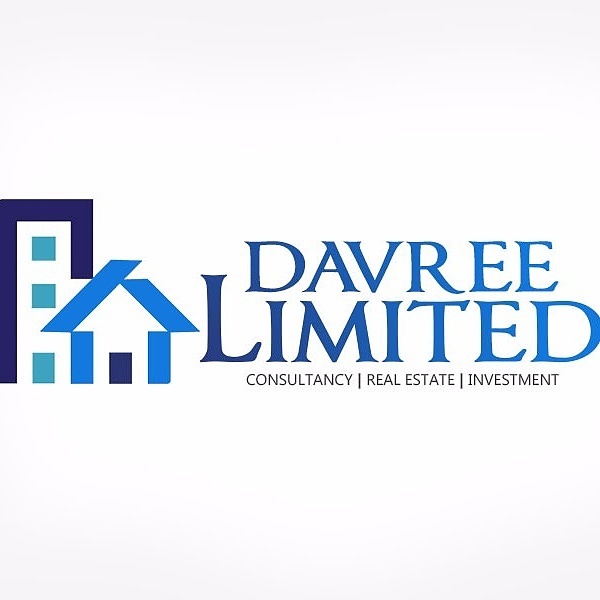 Introducing to you Davree limited, one of the leading real estate and legal protection company in Nigeria. Davree limited provides you with your dream property in a location of your choice, with a verifiable documentation while ensuring you get the best bargain at all times. Are you interested in buying properties like land spaces or houses in different estates at an affordable prices in Nigeria? Davree limited in partnership with RaphBlog got you covered. We provide balanced end to end consultation services on real estate market to our clients. Through our in-depth research of both the local and international real estate markets, we have come to understand trends and market dynamics in order to lead change in the industry. Our aim here is to provide you with efficient, reliable, professional and profitable real estate experience. Through our comprehensive and bespoke consultation and advisory services, we keep you abreast of the step-by-step procedures and safeguards that lead to a high cash flow investment. Our work is driven by our clients' individual needs, goals and objectives combined with our backgrounds, experience and competence in meeting their diverse needs and aid them in proper decision making. Property is considered a rewarding investment all over the world, in fact for many investors property has been the only investment option. However, many property buyers stay away or have had a bitter experience in past due to lack of expertise in the evaluation and proper documentation. With a renowned experience in the real estate business and an unmatched track record, we are uniquely poised to cater to the needs of Individuals and corporate for their real estate investment. Our mission is simply to set the industry standard in investment consulting services for all kinds of investors. Providing a complete range of investment opportunities for our clients, and guiding them in making an informed decision. The Real Estate sector is flourishing greatly in Nigeria and in most parts of the world, with great opportunities. Be a part of those who will enjoy these endless opportunities today. There are many opportunities available and waiting to be utilized. Address: No 8b Lai Yusuf Crescent Off Admiralty way Lekki Phase 1.